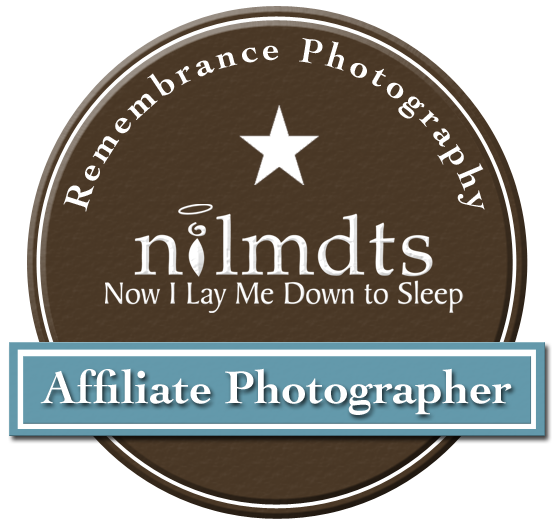 A few months ago a few people from Shoot Proof (they advertise themselves as: Professional sales tools and stunning client galleries for photographers for those that have never heard of them), they had Now I Lay Me Down To Sleep (NILMDTS) in their message and I know that Shoot Proof sponsors all of the galleries I upload for each session I volunteer. Turns out they wanted to ask me a series of questions to potentially be featured in a blog post. I said sure, and answered their questions. So much time has gone by, I have forgotten about it... until today, when they emailed me the links. Turns out it's a three part series and I'm featured in part 2. More than all of this though - being drawn to something is such a strong thing. If you find these stories have touched you and you're feeling moved to do something about it - perhaps channel those energies. If you're willing and able to volunteer your services it would be greatly appreciated. You don't even have to be a photographer! I know, here in Cincinnati, we're looking for a dispatcher at the moment. When nurses call in to the 800 number, this person is responsible for fielding the call and gathering some information then posting to the group - asking if someone is available. All I'm saying is: we'd love to have you on our team. ...and if you have any questions, concerns, or just want to sit down and talk - I'm here, and I'd love to have coffee some time. You guys! When I photographed Claudia & Matthew back in June, CLAUDIA WAS PREGNANT! I didn't know it at the time, and, of course, became overwhelmingly excited for them. Emilia came earth side 1/26/2018 at 3:59 am, 7lbs 2oz and 20 inches of her. This is my favorite session to date - it's not what I've been doing when it comes to Three Little Photo sessions, but it feels more real and it's something I plan to explore more. I wasn't expecting this, at all. They asked me to send them something back in October, and I put something together real quick. I didn't hear anything back, so I thought it was a 'no go'. A few weeks ago Melisa from NILMDTS asked me to confirm a few things and for my permission - and here it is! I'm a little nervous about it being posted, a lot of people aren't familiar with my story - more importantly though, with my friends' story. It's interesting the things we choose to keep private sometimes. Anyway, this past weekend I helped host a booth at the ProPhoto Expo in NKY. I enjoyed talking to people about the volunteer work we do - and the more I spoke to others, the more I get the feelings of how important it truly is. If anyone actually reading this and wondering about the company or what I do and how I do it, please let me know. email me, call me, private message me - whatever's easiest for you... I'm here.